Africa...I've always dreamed to put my foot on African red soil, to discover unknown places, to understand the people's life and their history, to eat crocodiles (this idea was given by Sergey Tiviakov:) or just to stare around, absorbing as much as possible. 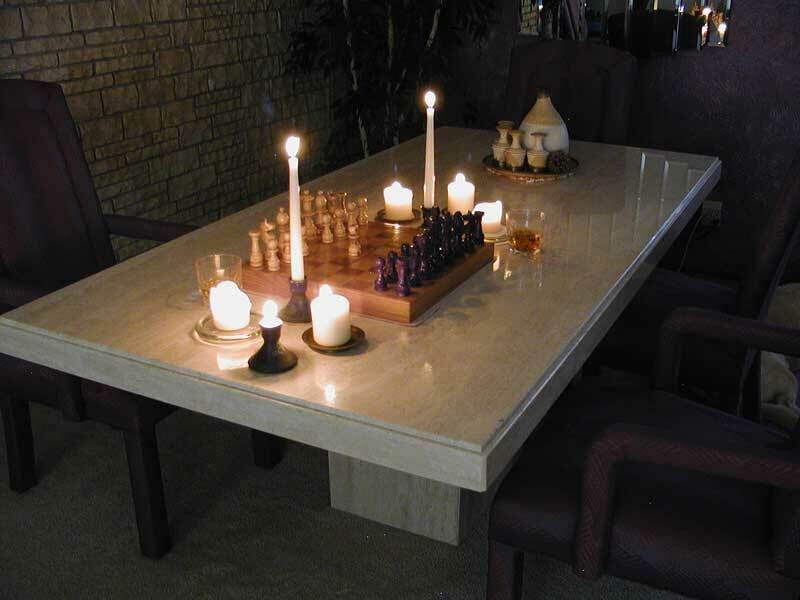 Many chess players don't realize what a great opportunity they have thanks to the activity we practice. 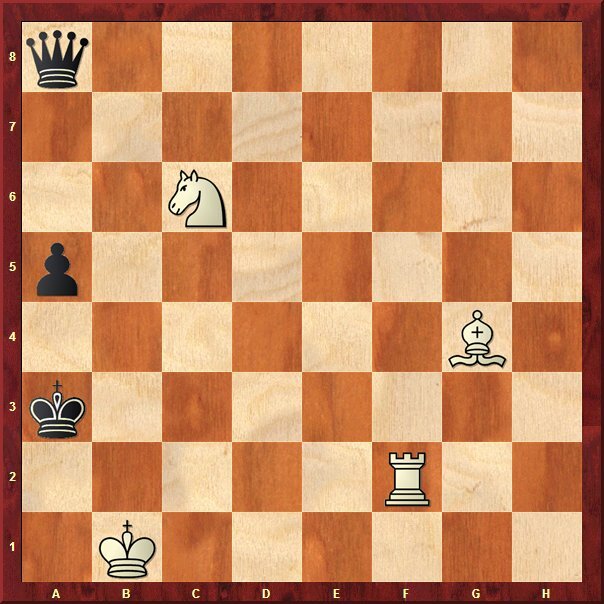 Without chess, probably it wouldn't have even crossed my mind to visit Angola! 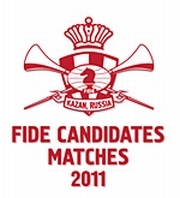 Two rounds have already passed in the long-awaited event: Candidates Matches from Kazan. 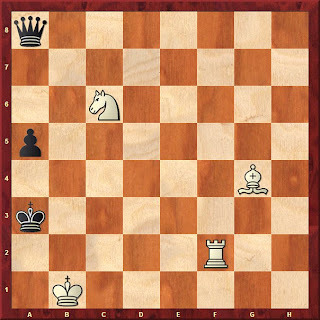 So, who will face Anand for the World Title?! 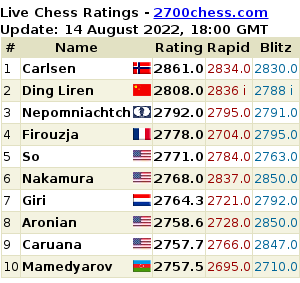 Aronian was seen as the clear favourite on various websites and our poll didn't make a separate opinion. But there are still many games to go, we can enjoy their fights much longer and see if the final standings will look like our predictions. 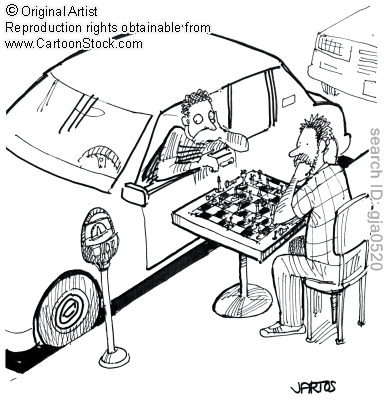 It might sound a bit odd, but chess and cars are not two opposite topics that exclude each other. 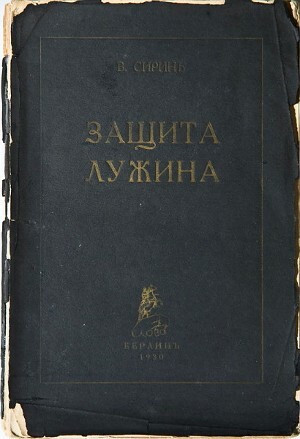 Chess can be linked to anything, either if it's about branding an entire country (Ukraine) or promoting a bank's loan. 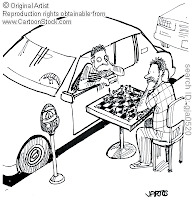 More and more articles are written, where chess and cars can be seen cooperating with each other.